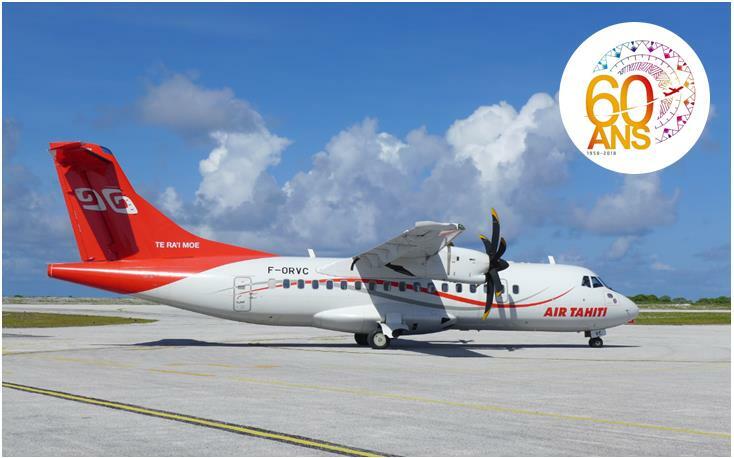 2018 is a very special year for Air Tahiti, our domestic flight company that celebrates its 60th anniversary. 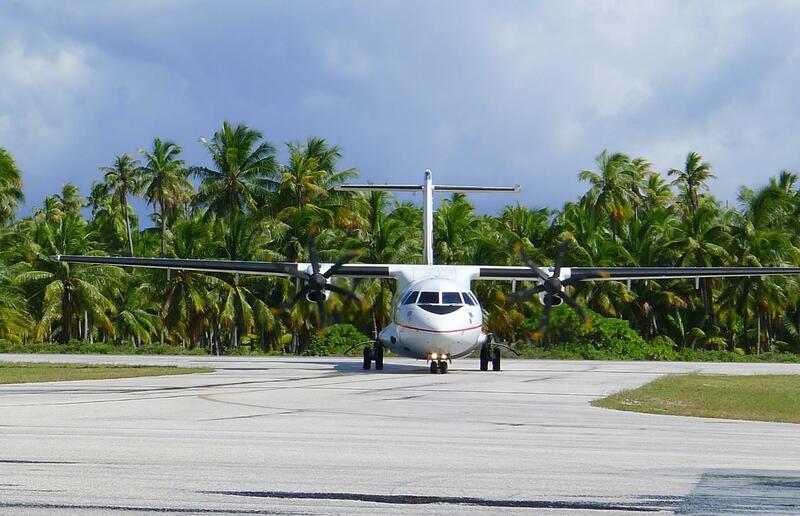 Created in 1958 and serving todays 48 islands, the airlines wants to share this special event with an exhibition. 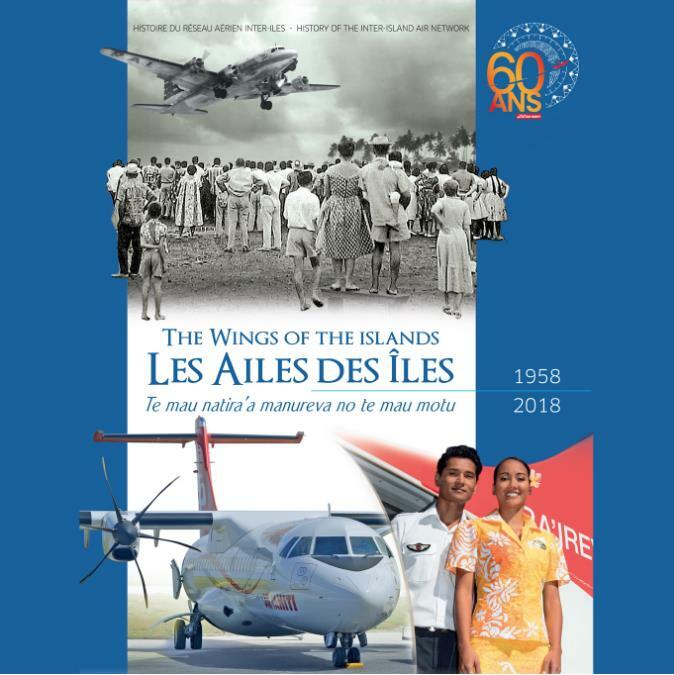 From January 18th to March 18th the Museum of Tahiti and her islands, hosts an exclusive retrospective called “The wings of the islands” telling the history of the Polynesian aviation. Organized by the Association “Polynesian memory” in collaboration with Mr Jean-Louis Saquet, reference in matters aeronautics, this historical exhibition is a unique occasion to discover the history of the inter-islands air link of the 50s to the present day. Photographs, postcards, old posters, various objects and a 80-page commemorative book are part of this incredible collection who tells the story of the company. The exhibition is not only a mean to remember and pay homage to those who have been working through the years to develop the airline, but also the will to share the story and culture of the Polynesia people. 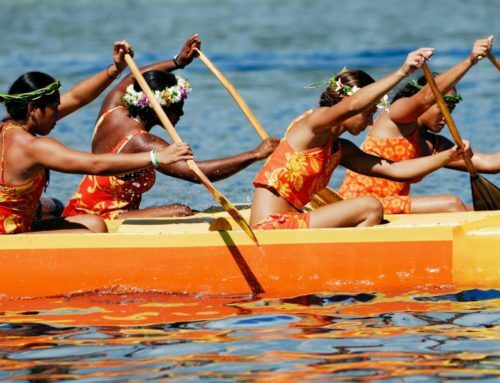 This unique retrospective is a real link between past and present and deserves not to be missed!